The increasing accumulation of damage contributed by free radicals in our bodies accelerates the effects of premature aging and degenerative diseases. Formed as oxidation by-products in the body, these free radicals attack our body cells thousands of times on a daily basis. Their large presence may destroy healthy cells, increase cancer risks, lead to diseases and reduces our life expectancy quality of life. Over time, skin will age accordingly, resulting in a greater loss of collagen and elastin – the materials that binds skin together and provides it with support. In our 30s, skin may be uneven in colour or tone, along with visible lines. Around 40 years of age, permanent surface lines are deeper as a result of less skin padding – fairly common among most individuals. By the time we reach the 50s, deeper lines are much more distinct, in addition to sagging, drier skin, and darker pigmentation. 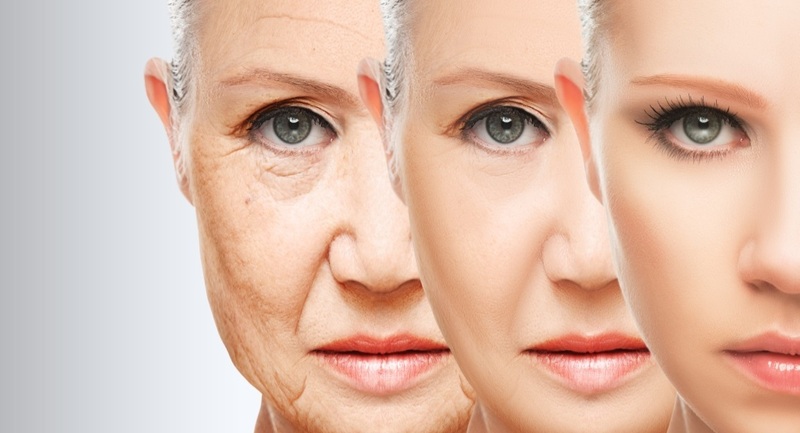 HOW CAN AGING BE TREATED? Cell Therapy aims to revitalise the body by stimulating the renewal of older cells that no longer function well. A natural treatment, it plants extracts of fetal tissue or new cells into the body which then boosts existing tissue to grow and function better, reenergises inactive cells, and heals old, malfunctioning cells. Unlike pharmaceutical methods, Cell Therapy fully capitalises on the unharnessed power of live organisms to heal and bring about long-term desirable and therapeutic results. Premier Clinic imports Celebre DNA Extracts, which is a specially formulated and researched Swiss product by Swiss Biotech A.G., Switzerland. The extracts are safe if the prescribed dosage is followed accordingly, as they are formulated in accordance with strict preparations. In addition, there are no side or ill effects when consuming this product in general. * Please follow your doctor’s advice when consuming the extract.